Wonder Woman hits theaters tonight in some places, but there seems to be a misconception out there about the film's lead character, and it's frankly a bit absurd. So consider this a PSA -- if you will -- for those who have called out concerns about there being no person of color in the film. It might come as a shock, but there are people of color in the film, and one of them is in the lead role. Yep, with a quick google search, it turns out that Gal Gadot is not actually Caucasian, but is in fact Israeli. Granted, it's been reported on a great deal that she is Israeli, and not just in the enthusiast and comic-inspired press, but also on mainstream outlets like Good Morning America, Live with Regis and Kelly, and late night shows like Jimmy Kimmel and the Tonight Show. Gadot was born in Rosh Ha'ayin, Israel, and served in the Israeli Defense Force for two years before winning Miss Israel in 2004. Yes, she won Miss Israel, but she isn't a person of color? You get why that doesn't make sense, right? Simply put: LOOKING White, doesn't mean you ARE white. As noted in this great column from The Times of Isreal, "conceptualizing Jews as either “white” or “just a religion”, as many of our detractors are wont to do, helps to perpetuate a culture of antisemitism on the anti-racist left." Now, if you happen to absorb a fair amount of social media, you'll more than likely come across tweets like this one, which says, "If Wonder Woman was black, she wouldn't get as much exposure as the white woman that is playing her." Or tweets like this, which say: "Are there going to be POC in Wonder Woman or do we not exist? Again." 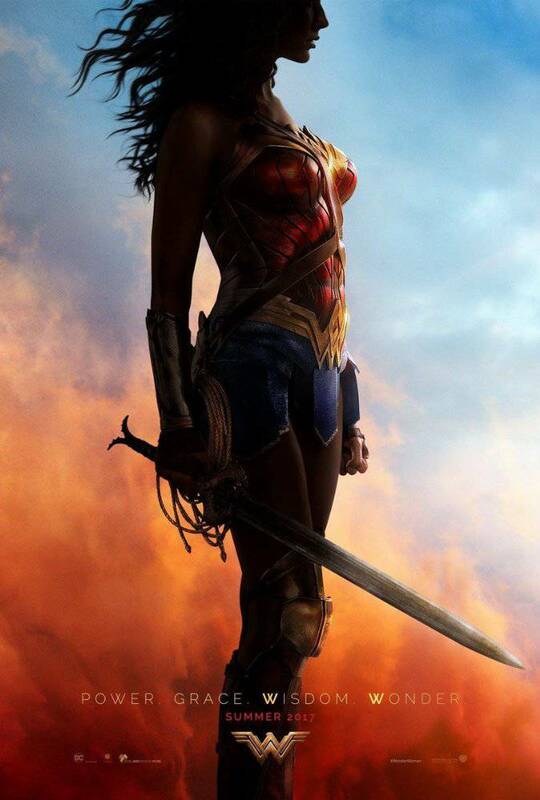 How about this one, which says: "since Wonder Woman is an Amazonian, shouldn't she be a POC? At least nice to see a female super hero." It is easy to find countless more, if you have the interest. Here's the thing about his argument: The argument behind these comments is of course valid, as much more representation of color in movies and television is necessary. It also seems to unfortunately only happen at a snail's pace. When one comes along though, it seems counterintuitive to attack it because you couldn't take the time to google someone's name and find out where they are from. When a victory, however small, comes along it needs to be celebrated, not condemned, and just because there isn't a community of Israelis living in your subdivision doesn't mean you should dismiss the contribution made here. This is just another step in a long road to proper representation, but it is a step, and a big one, and it should be treated as such.